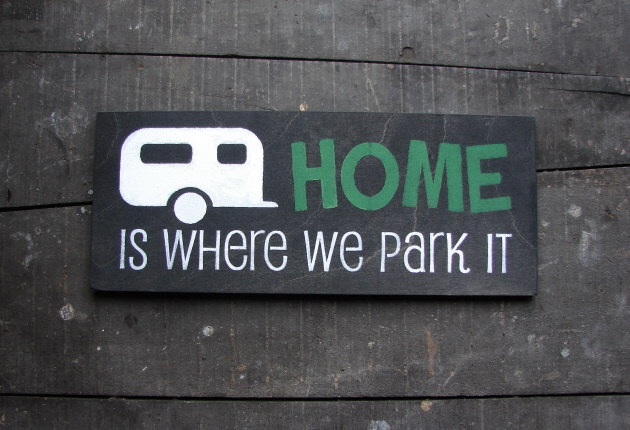 I know that there are many safety issues surrounding this idea, but I couldn’t resist sharing. It may help keep the kids outdoors during those scorching hot summer days. 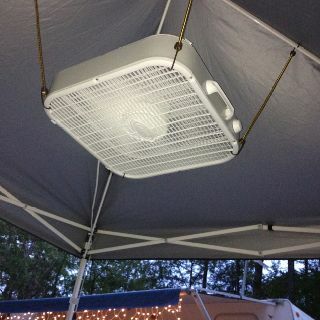 This entry was posted in Camping Tips & Tricks and tagged Camping, Canopy, DIY, Fan, Hot, Humour, Kitchen Tent, RV, safety issues, Shade, Summer, Travel Trailer. Bookmark the permalink.